The Kenyan Cafe has moved out of its Chelsea Square location, and a new African restaurant has taken its place. I'm told the Kenyan Cafe has moved to the old mall on Greenbag Road. 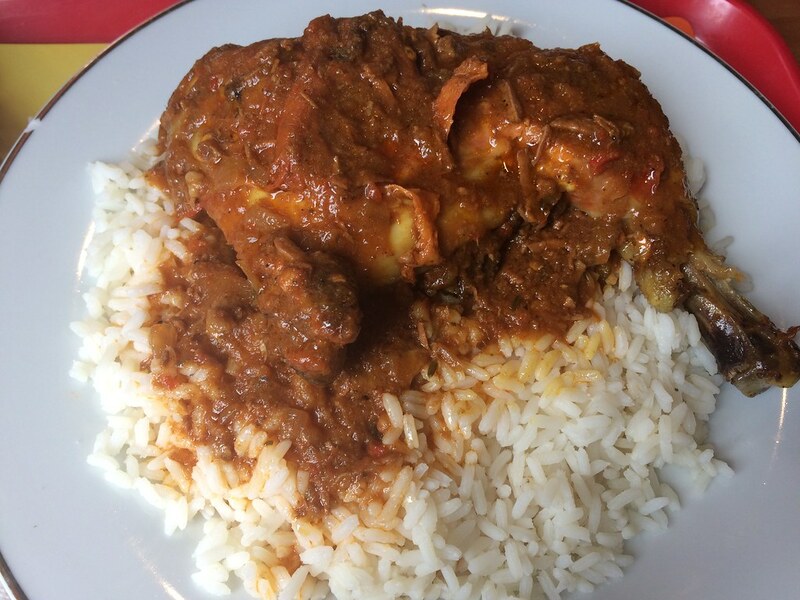 Africana Cherith opened recently and is serving up soups, stews, curry, fish, vegetarian dishes and more. 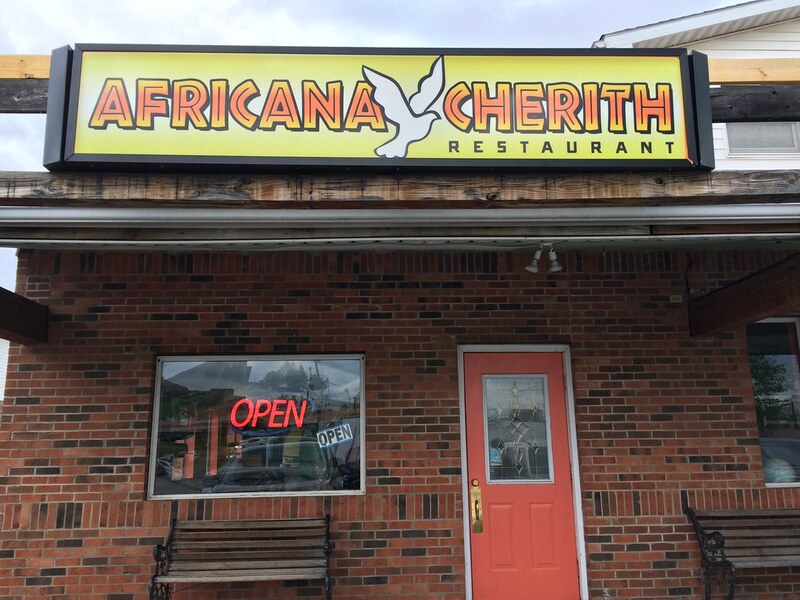 According to their menu, "Africana Cherith is an oasis to meet, eat, and drink in a warm welcome environment. Our kitchen offers a healthy meal at all times. Our band offers local sound to generate a true feeling of well being and joy. Africana's biggest joy is to have our guest leaving with a full tummy and a happy heart. So come in as a stranger and leave as family." Cherith is where God fed his servant with food for healthy body and a happy soul, the menu says. 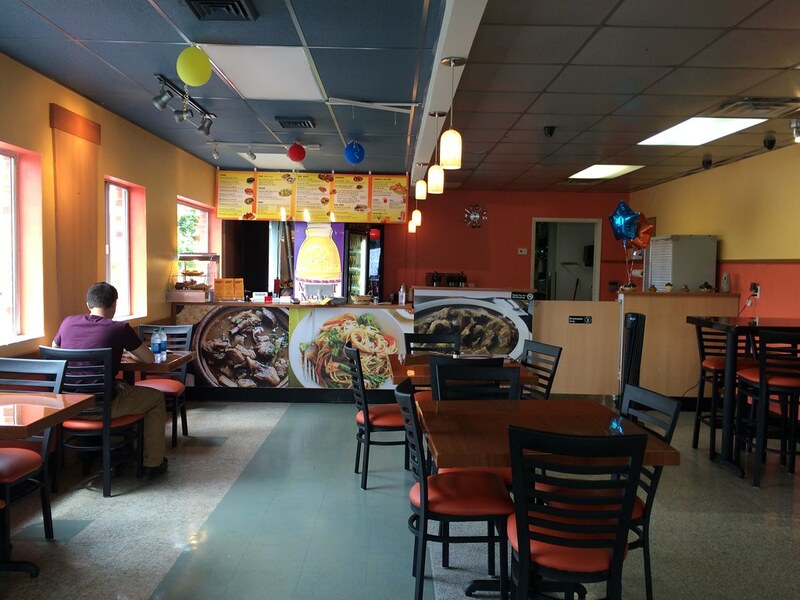 Africana Cherith has a counter at the front where customers can order and dining in that main area, as well as off to the right dining room. They're still working out kinks - like not having register tape, and there were workers fixing the cooler near the front. They were also moving things about and seemed to be getting prepared. 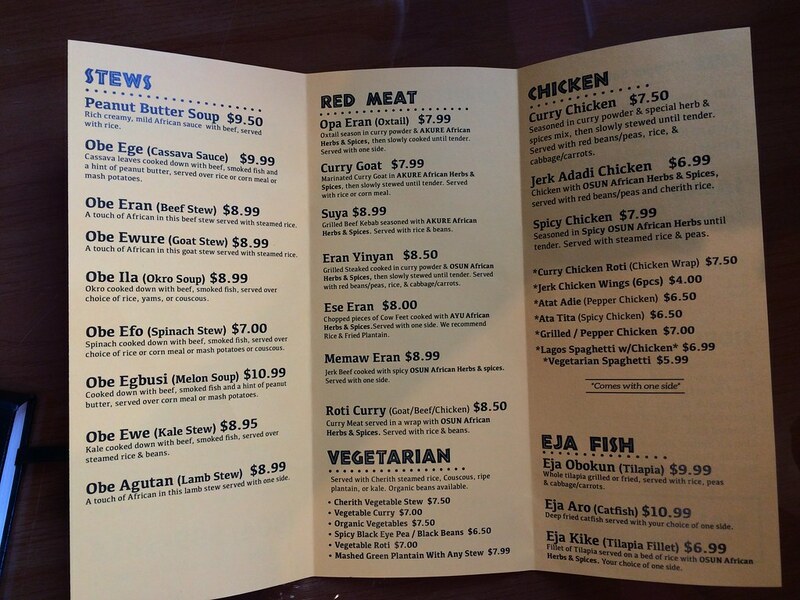 The first menu item that struck me was the peanut butter soup (rich creamy, mild African sauce with beef, served with rice), but the owner didn't have any made. I'm guessing some of this is cooked previously and heated. 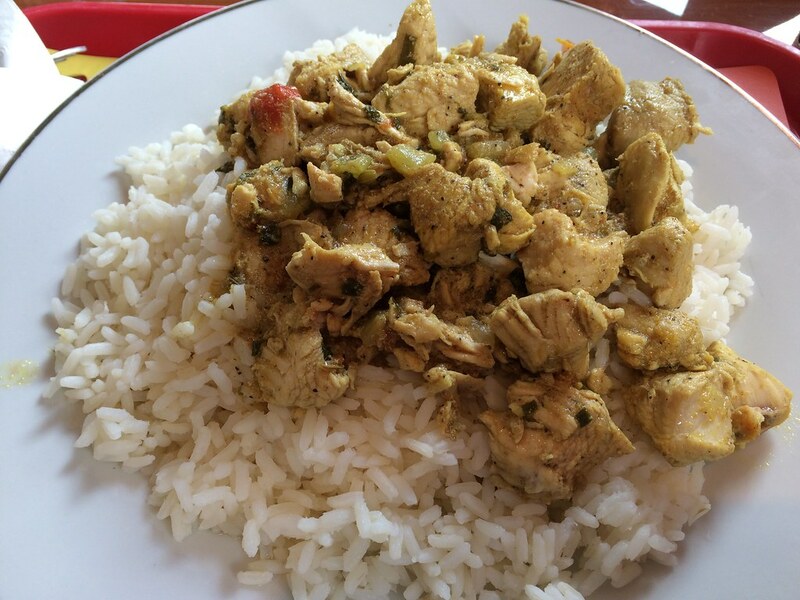 Instead, I went with the curry chicken. It is seasoned in curry powder with special herb and spices mixed and slowly stewed until tender. The curry chicken was fine. There was seasoning on the chicken, but it wasn't super flavorful, and a few pieces of my chicken were lukewarm. I get that this isn't going to be a super rich or creamy meal. And that's why it's healthier, but it still just ... isn't super exciting to me. Tony went with the spicy chicken, and I think his verdict was similar: fine. Africana Cherith is open 11 a.m. to 8 p.m. Tuesday through Thursday; 11 a.m. to 9 p.m. Friday and Saturday; and 2 p.m. to 7 p.m. Sunday. The restaurant is closed. 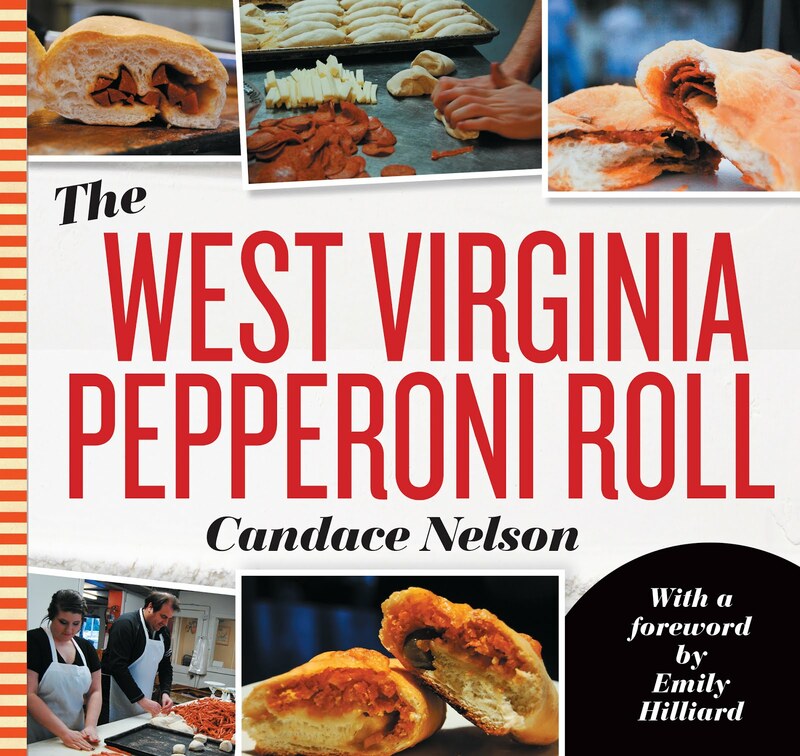 Call 304-599-3814 for more information.